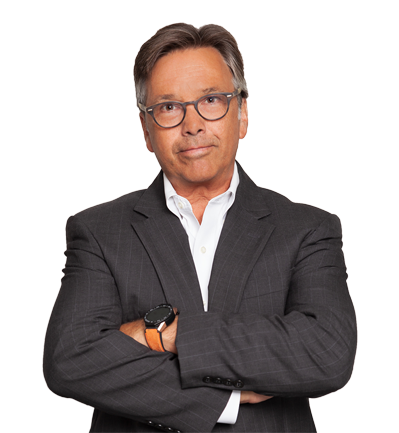 Bruce Hyde is a partner, Chief Compliance Officer and Wealth Advisor at Round Table Wealth Management and has over 30 years of experience in the financial services industry. He is responsible for advising clients on the full range of financial matters including investments, insurance, estate, gift and income tax issues as well as financial decision making. For the past 17 years, Bruce has been working closely with corporate executives, business owners and partners at major law firms to serve their unique financial planning needs. Bruce graduated from Lafayette College with a B.A. in Economics and Business and holds a Masters in Taxation (MST) from Seton Hall University where he was elected Beta Gamma Sigma for high scholastic achievement. Bruce is a Certified Public Accountant, and began his career at a “Big 8” accounting firm. He later joined a large corporation and most recently a regional wealth management firm. He is a Trustee and Treasurer of the Land Conservancy of New Jersey.